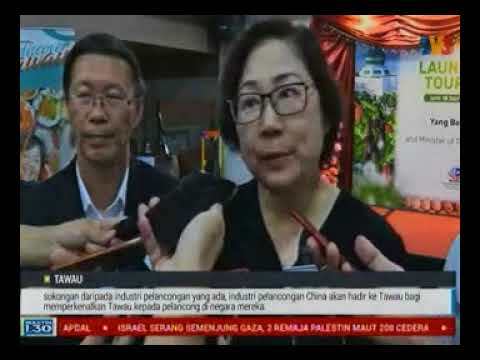 The Malaysian Association of Tour and Travel Agents (MATTA) is pushing for the Government to focus on travel incentives that don’t incur any incremental costs in the upcoming Budget 2019. 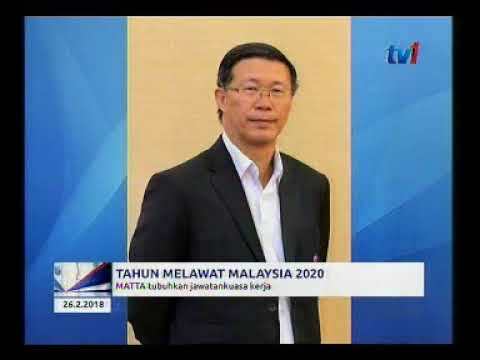 Its president Datuk Tan Kok Liang said the association is proposing Accelerated Capital Allowances (ACA) for tourism vehicles, website development and Information Communication Technology (ICT). “ACA will encourage modernisation of tourism vehicles for attracting more high-spending tourists with safe and comfortable tour vehicles. ACA for ICT equipment, software and apps will enable travel agencies to adopt the latest technology and automation tools for the tourism sector,” he said. Tan hopes some of the incentives and funding needed to spur the travel industry forward would be granted. “The Government can consider the above proposed incentives as an interim measure which provides some tax benefits without additional burden to the treasury,” he said. 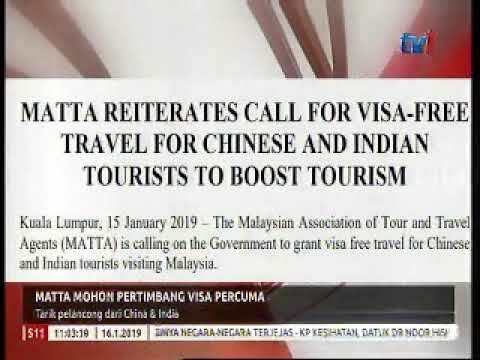 Once public finances are at more accommodative levels, MATTA is hoping to see incentives and tax allowance for essential tourism fundamentals that will bring multiplier effects for the tourism industry. These include luxury tourism vehicles, matching grants, cruise development, and duty-free shopping. 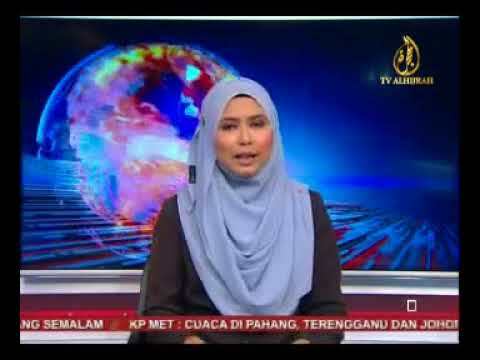 Last year, Malaysia recorded 25.9mil tourist arrivals and RM82.1bil in tourism receipts.